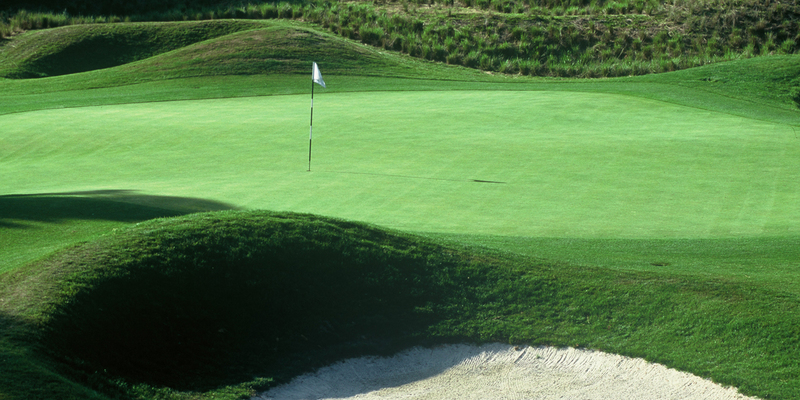 A joint venture by Pete and P.B. 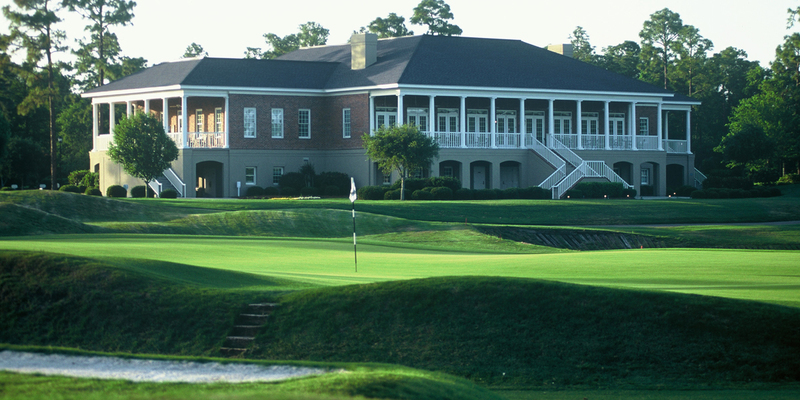 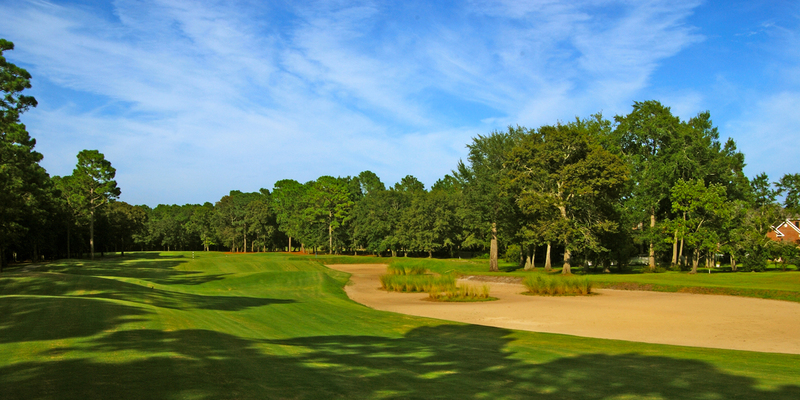 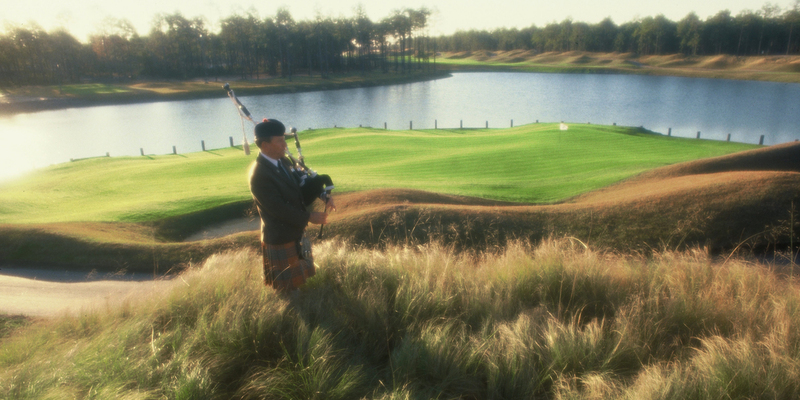 Dye, Prestwick Country Club offers golfers a challenging links-style adventure on the south side of Myrtle Beach. 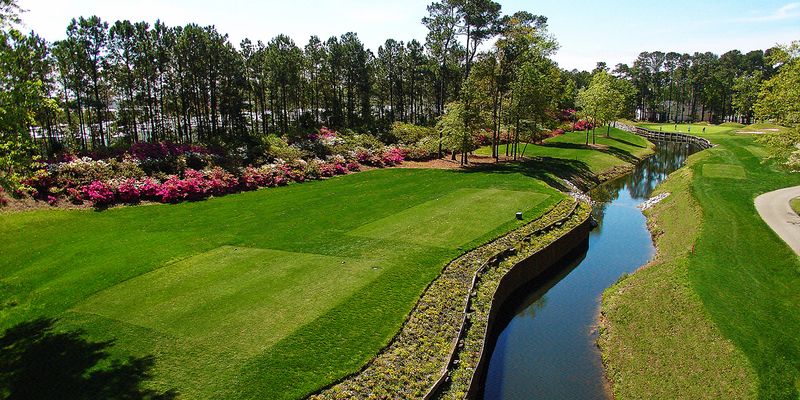 To sculpt this pristine course, over 1.3 million cubic tons of earth and sod were moved to create the iconic elevation changes and bulkheads that have become synonymous with Dye design. 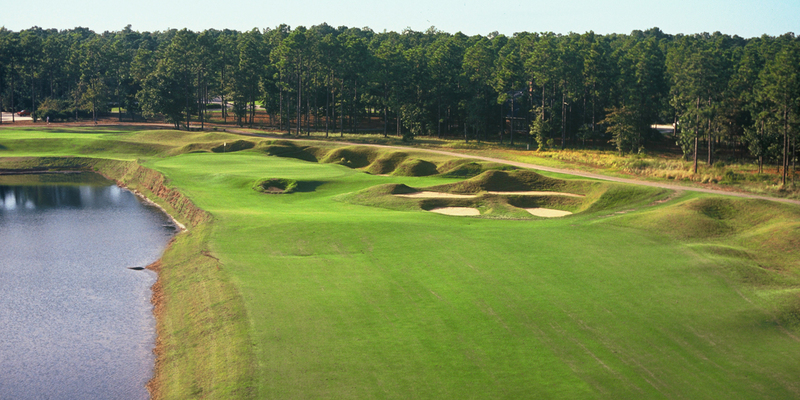 Waste areas incorporating the sandy landscape and dense pine forests come into play heavily and the course's demanding layout has made it site of U.S. Open qualifiers. 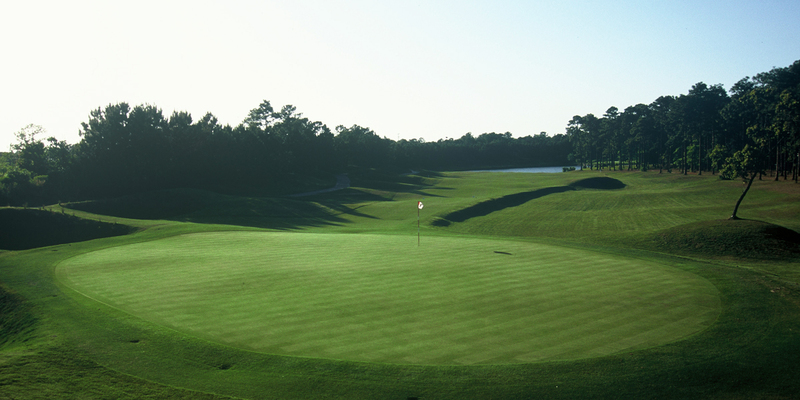 However, six different teeing areas help to cater to beginner and intermediate players and making playability no concern.